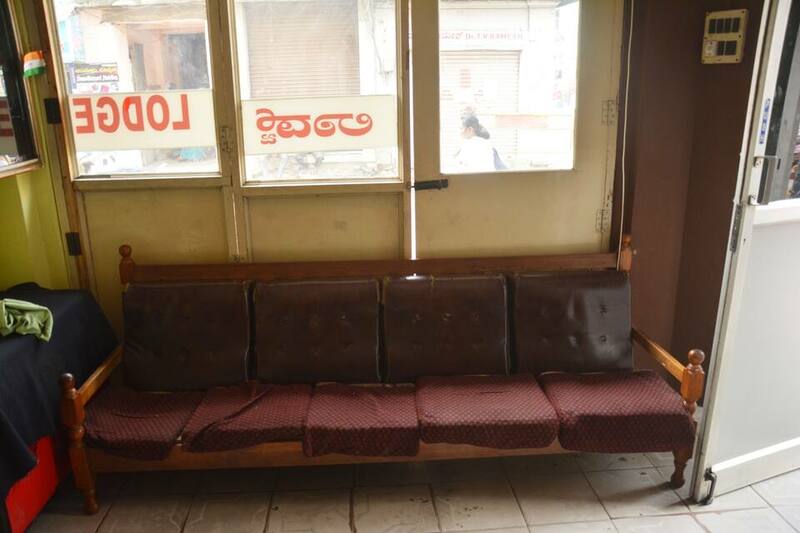 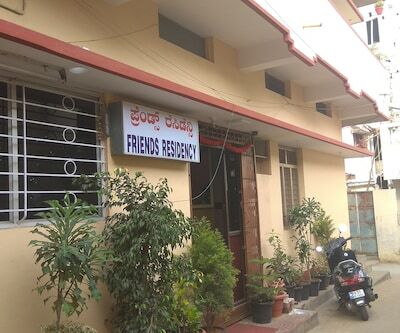 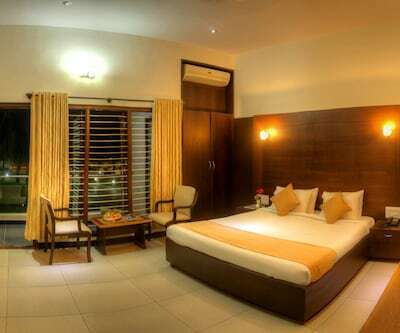 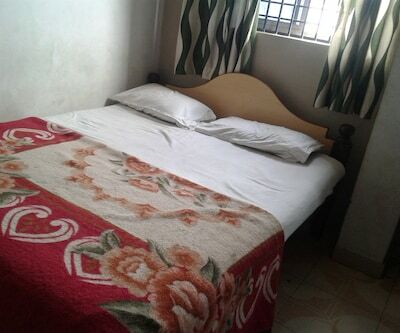 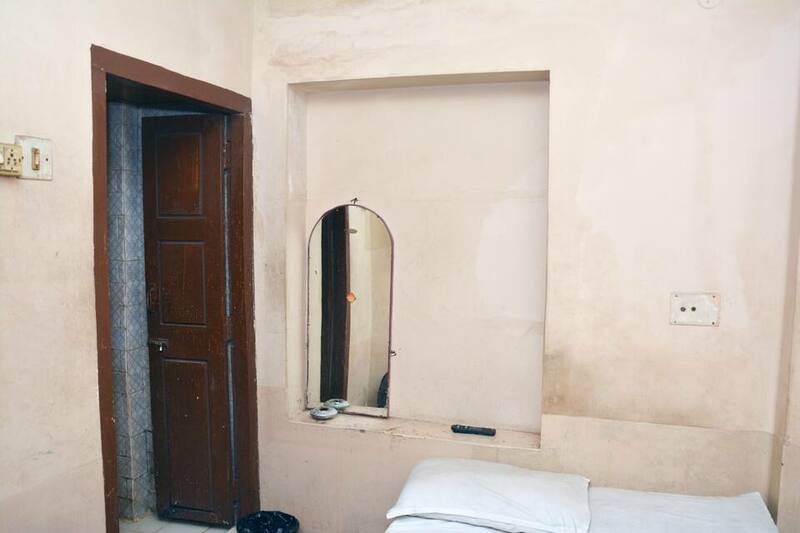 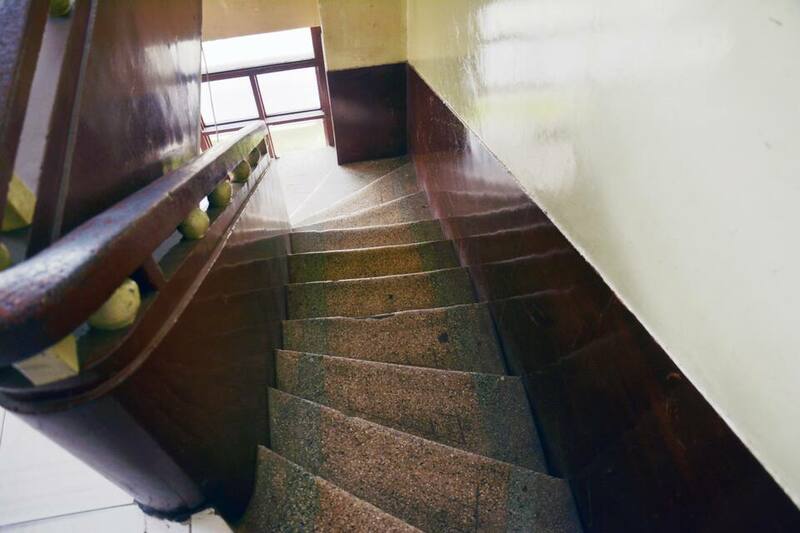 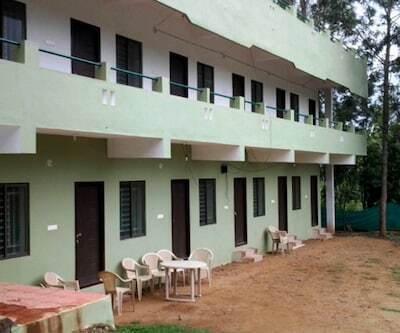 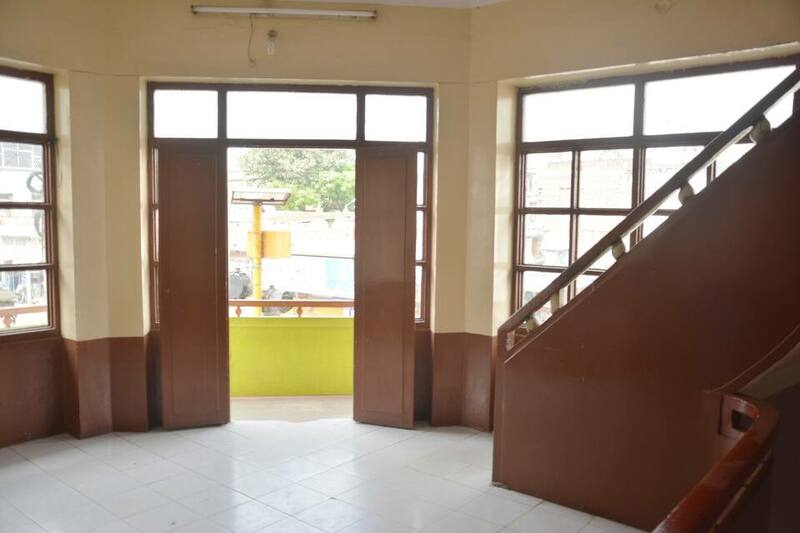 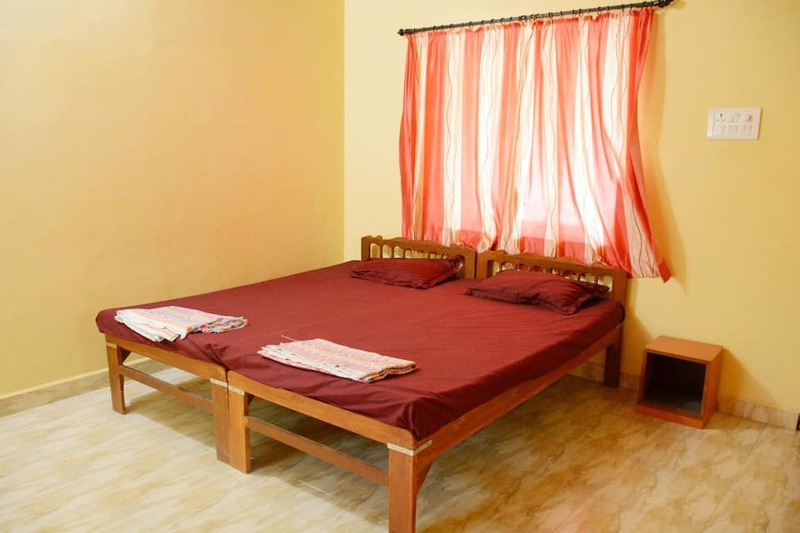 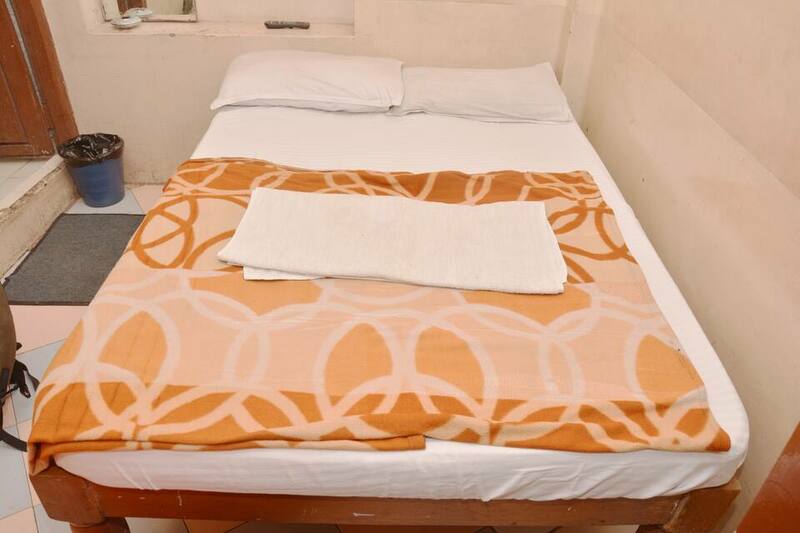 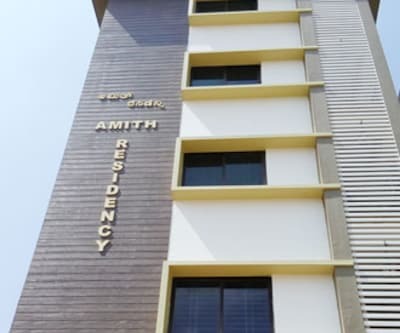 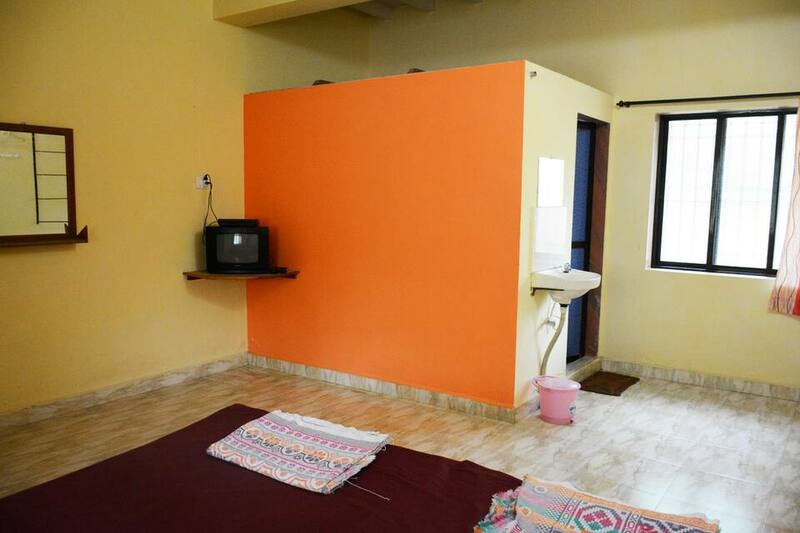 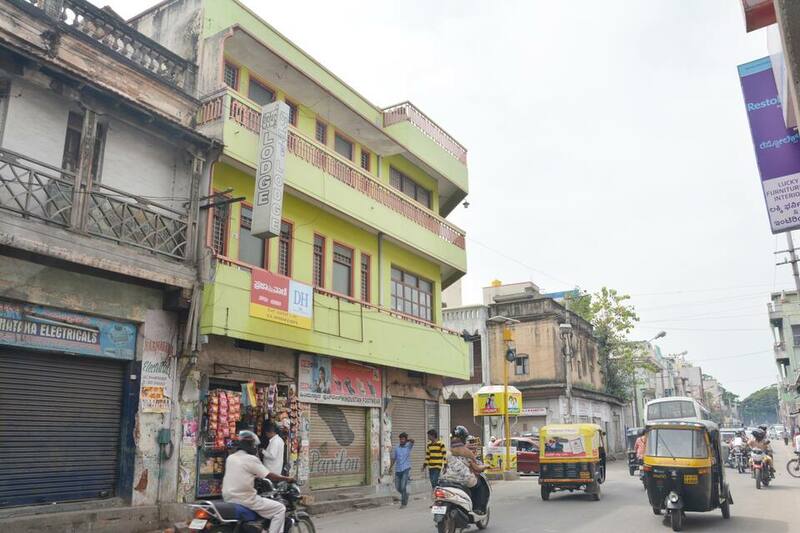 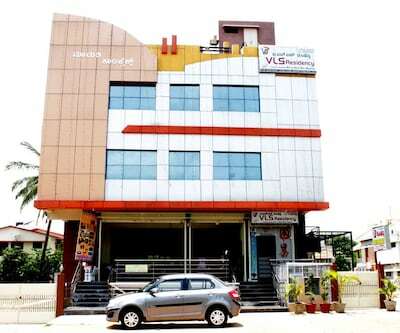 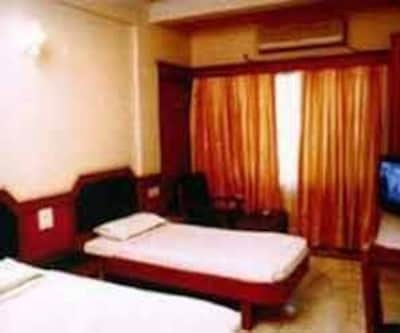 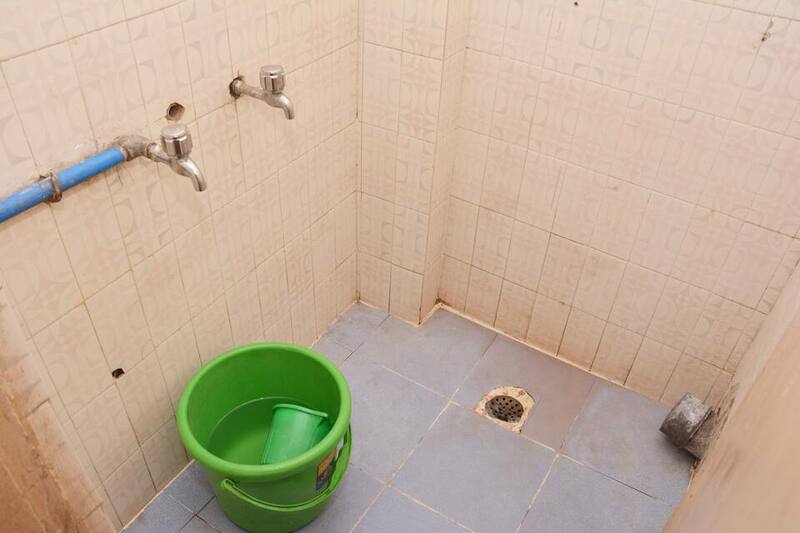 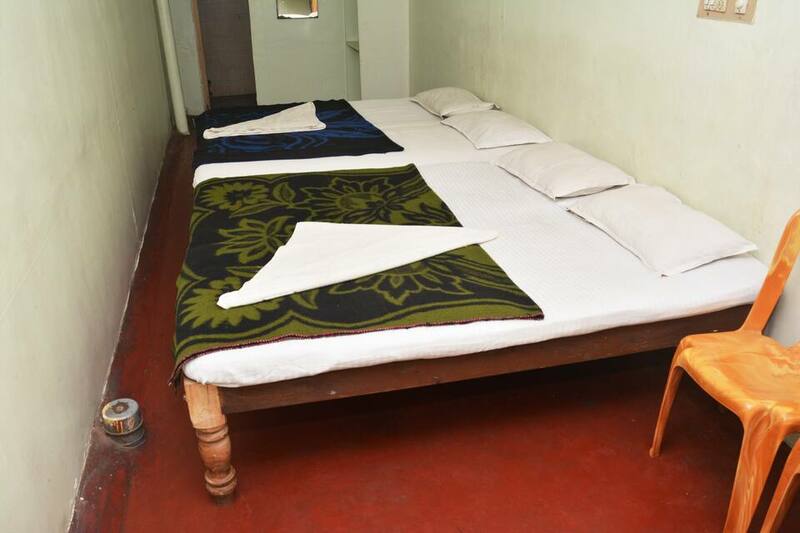 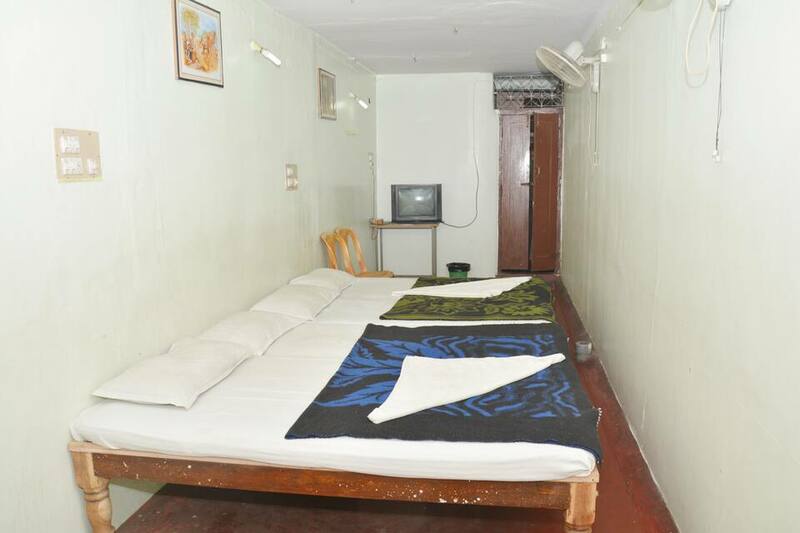 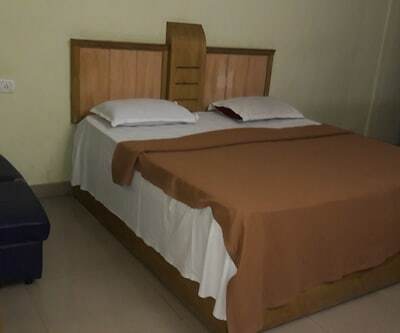 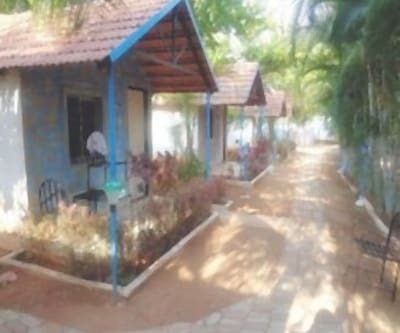 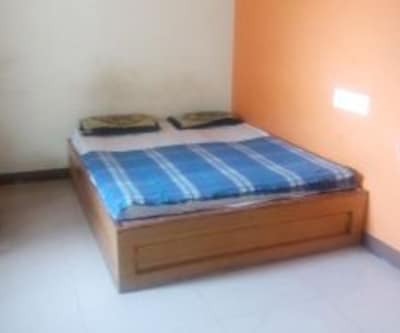 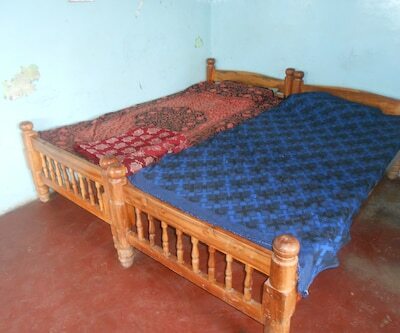 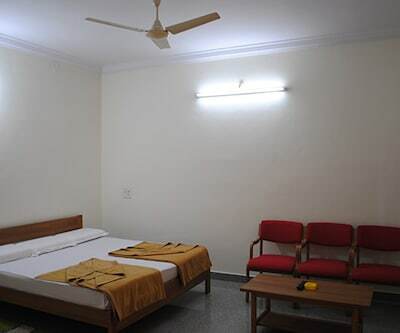 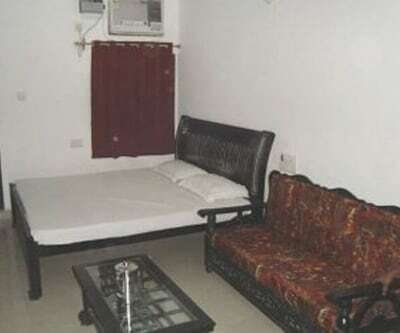 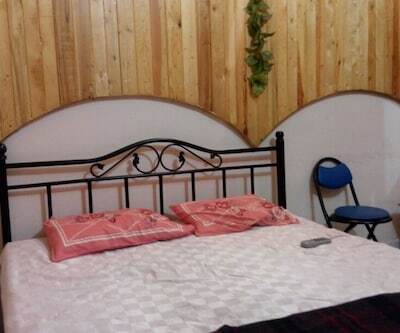 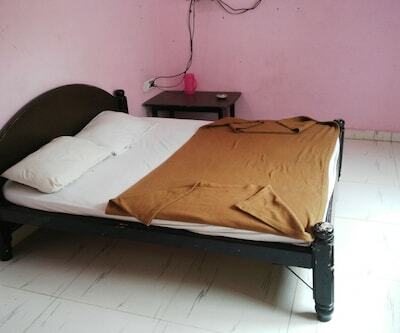 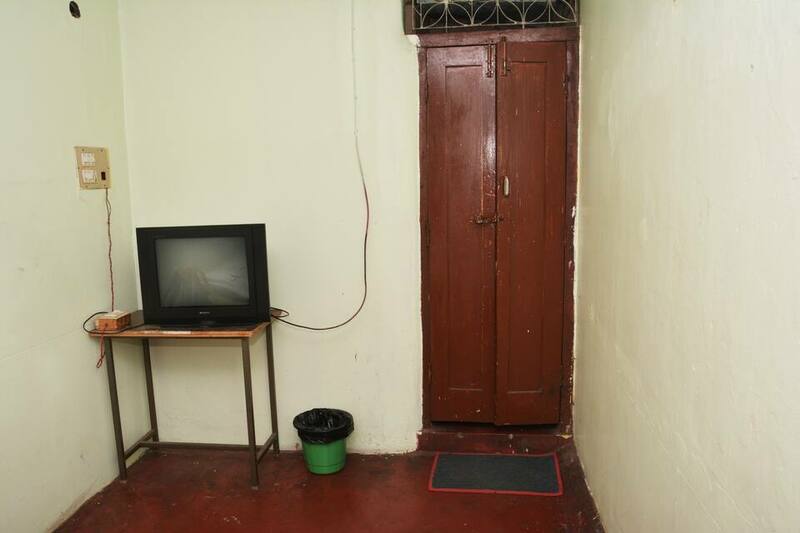 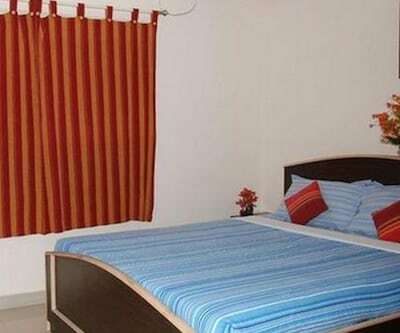 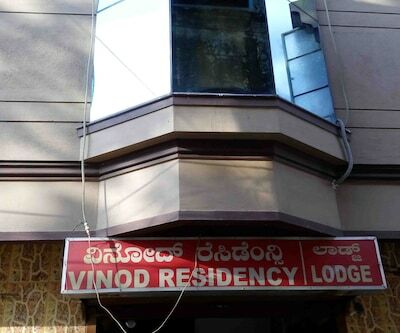 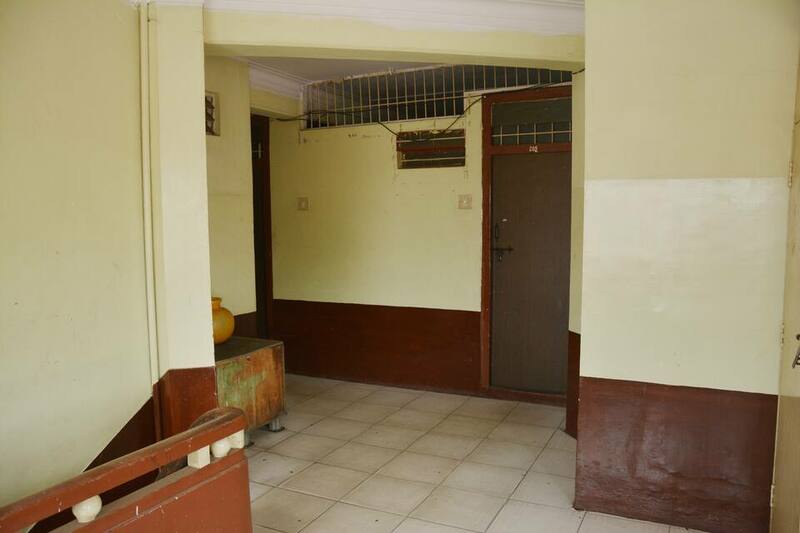 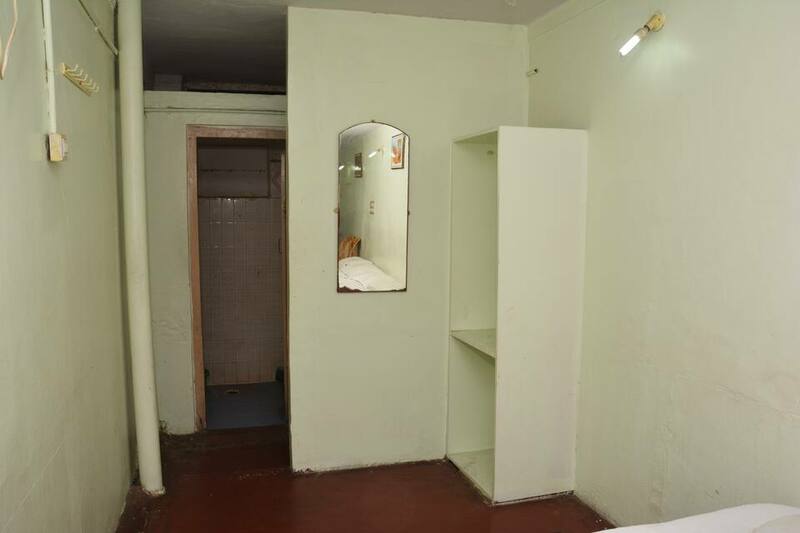 Mysore Residency offers 18 comfortable rooms. 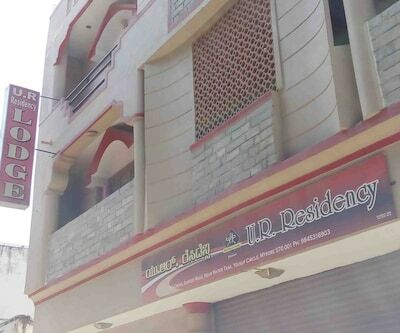 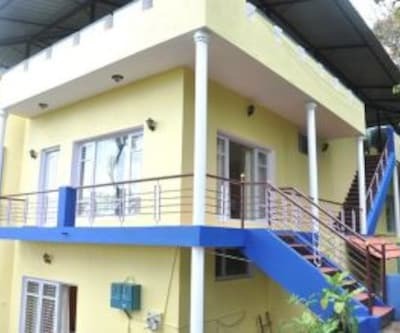 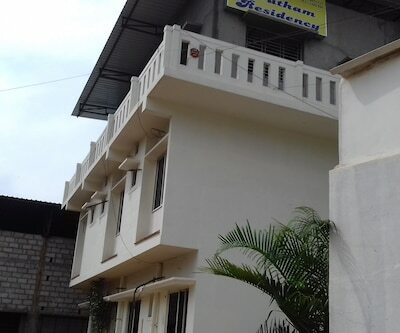 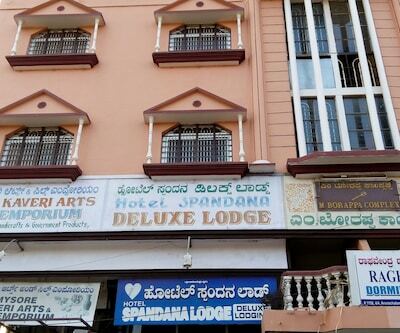 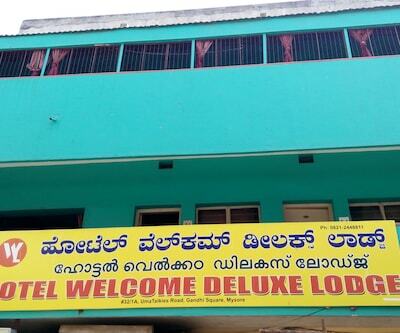 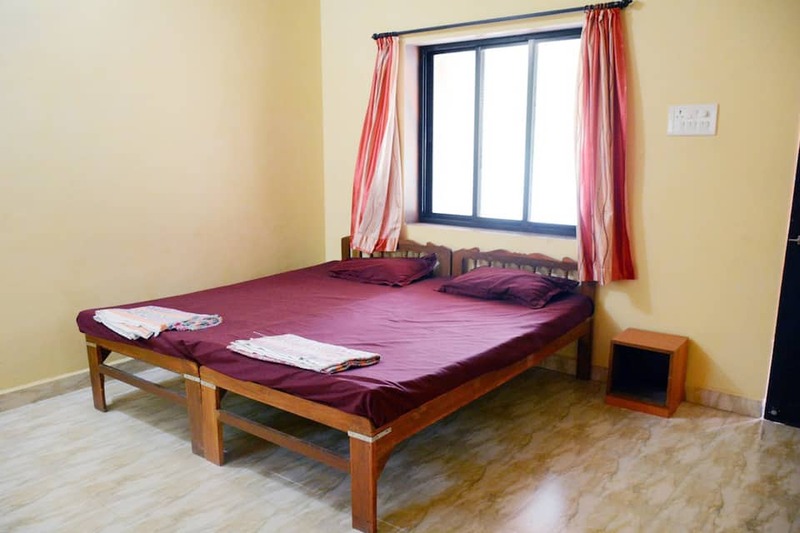 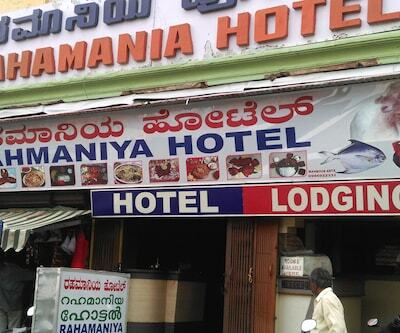 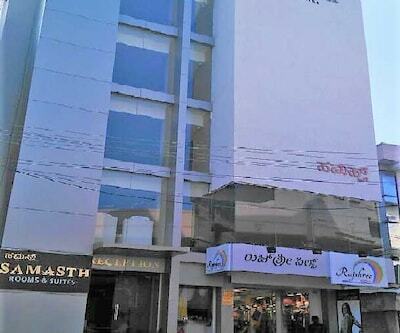 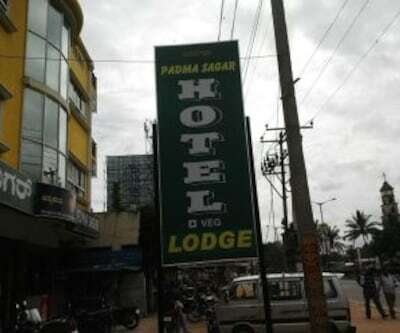 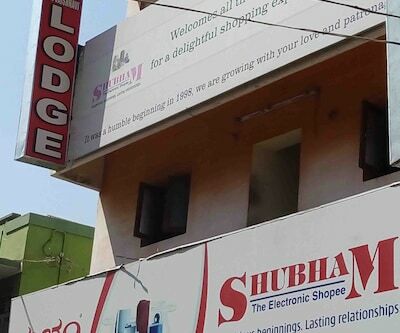 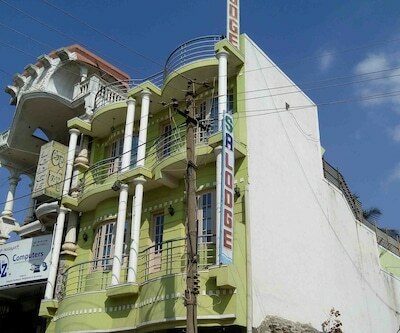 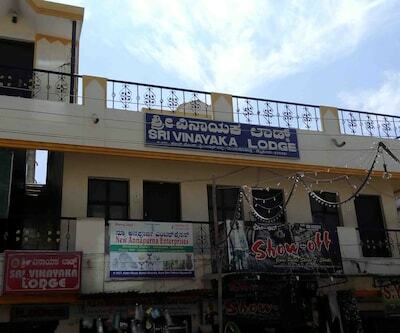 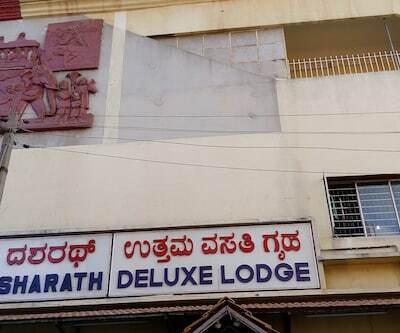 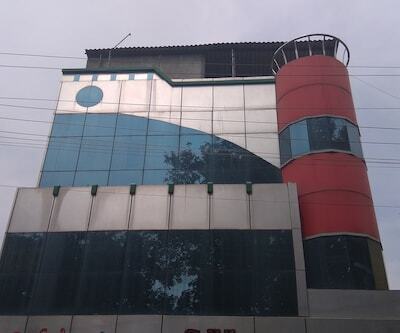 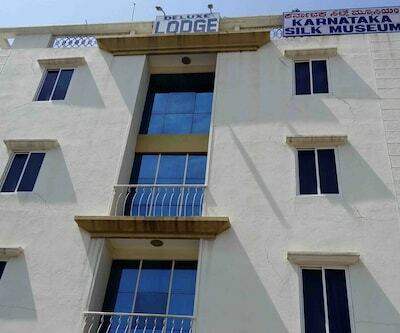 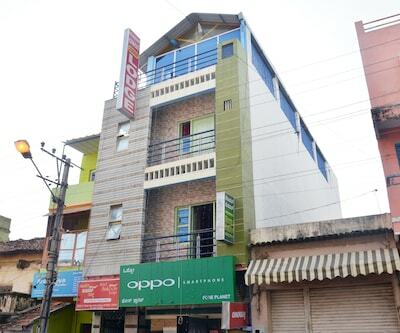 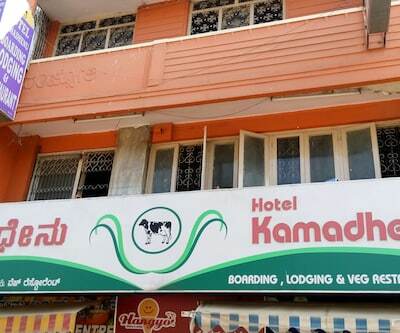 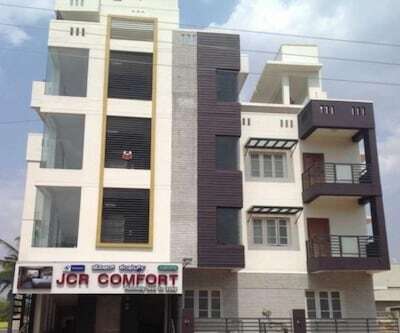 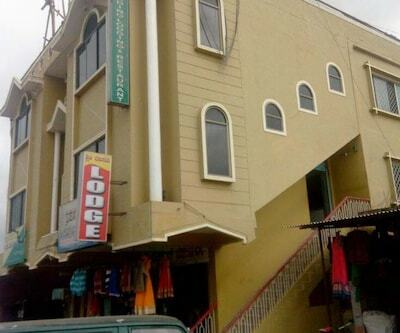 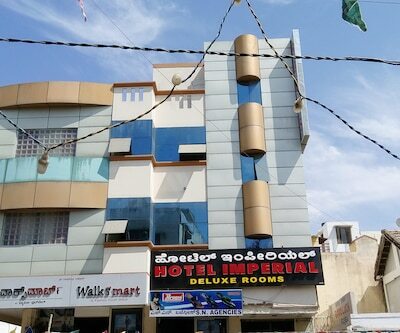 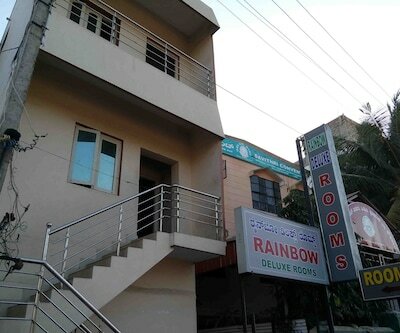 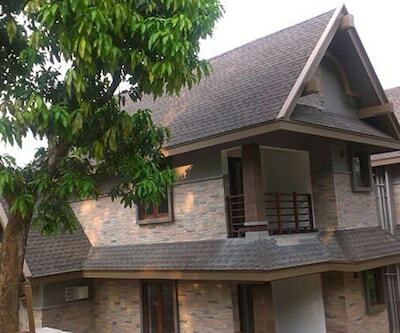 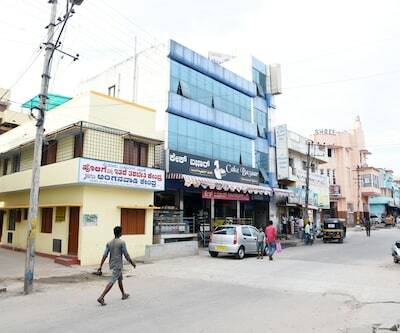 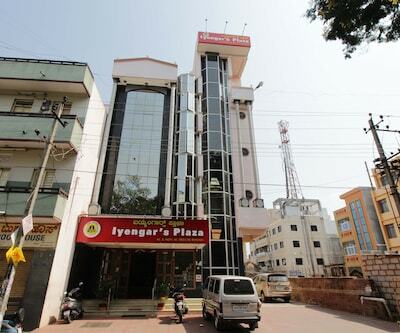 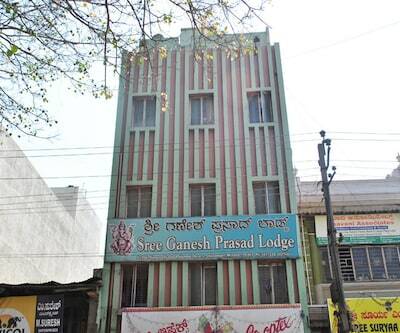 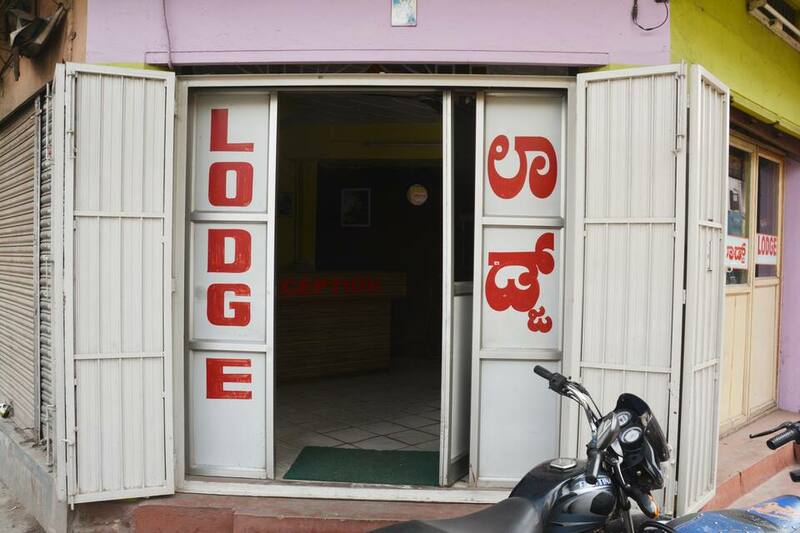 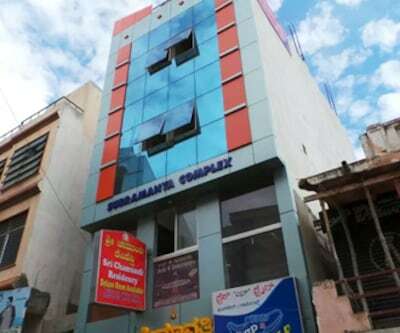 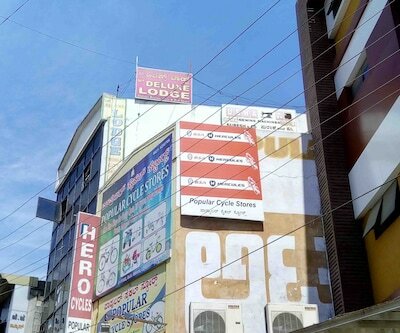 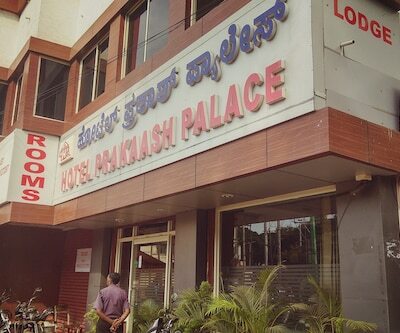 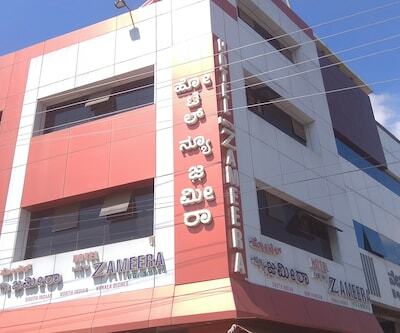 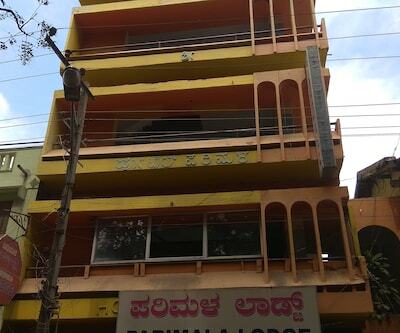 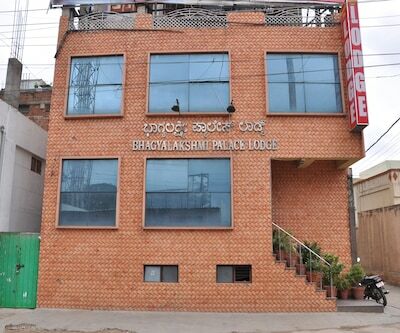 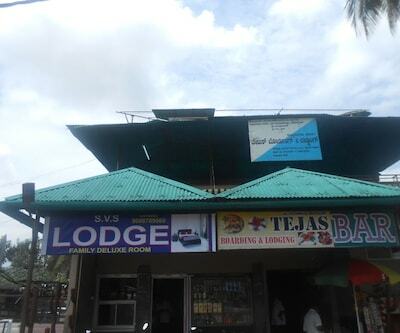 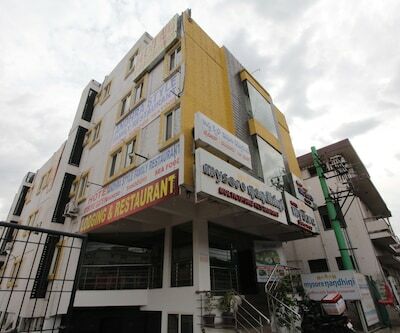 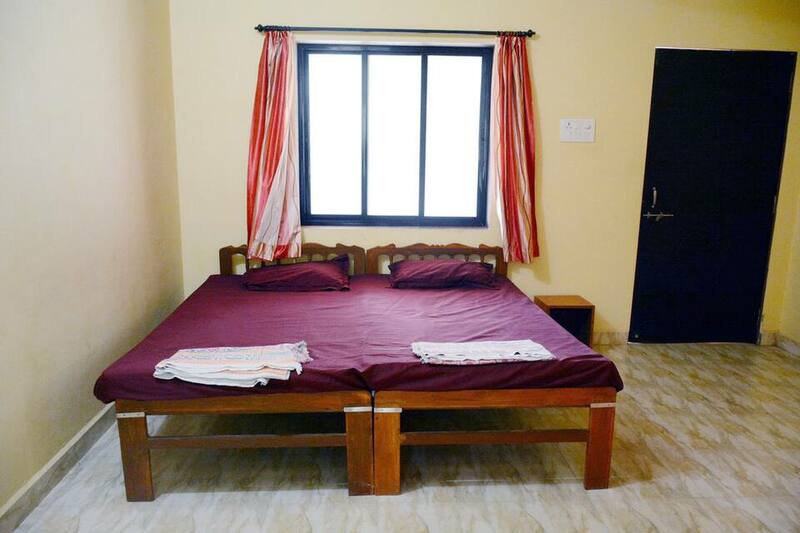 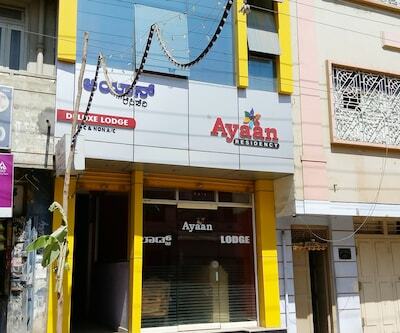 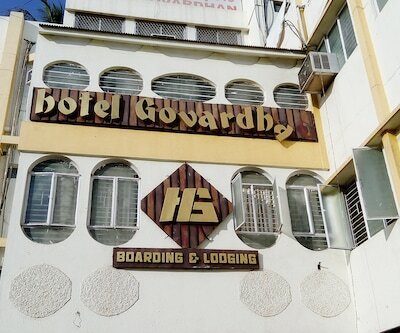 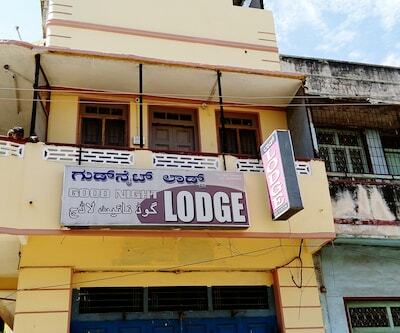 This affordable accommodation in Mysore is located 5 km away from Mysore Palace. 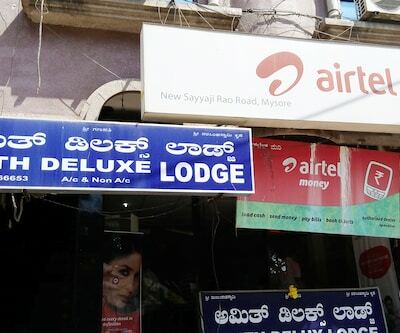 Daily breakfast is served here on surcharge. 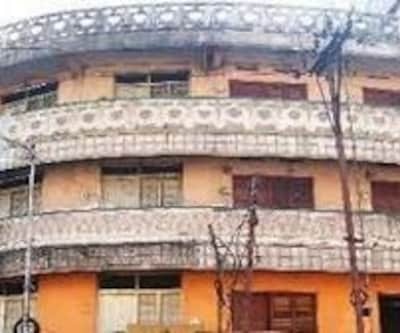 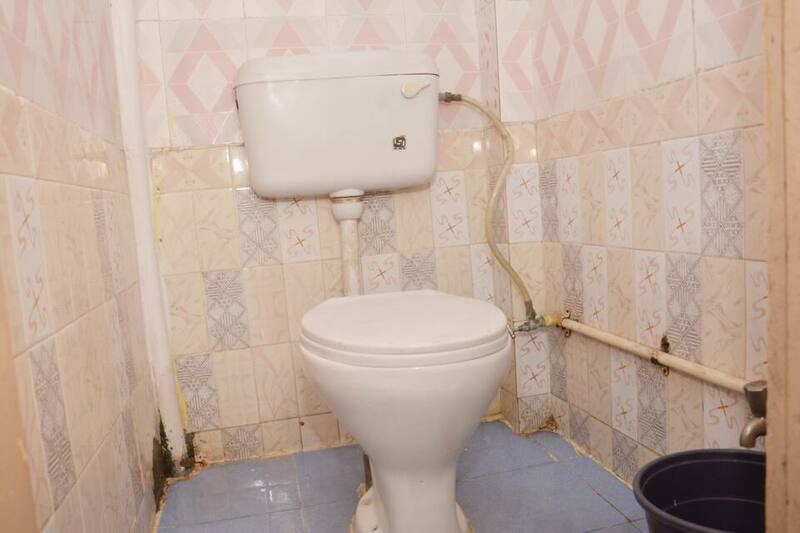 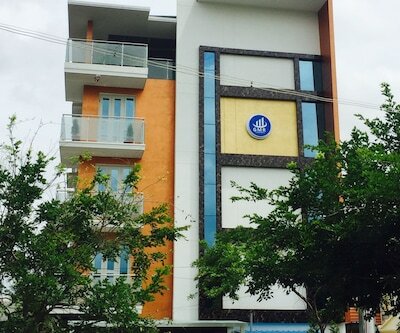 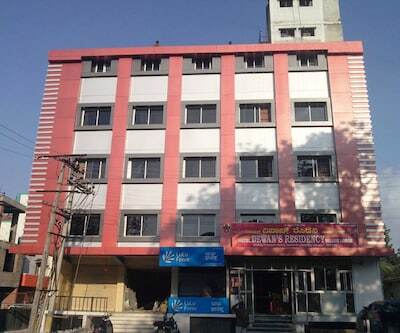 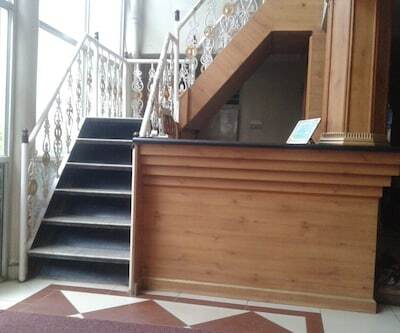 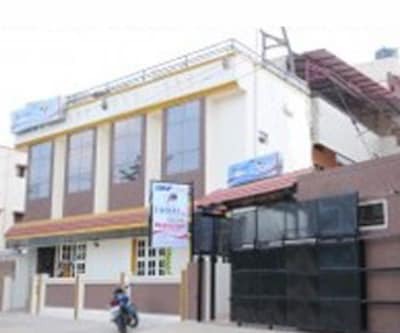 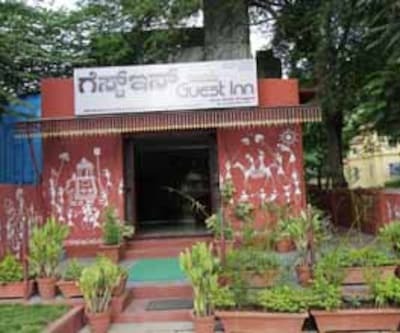 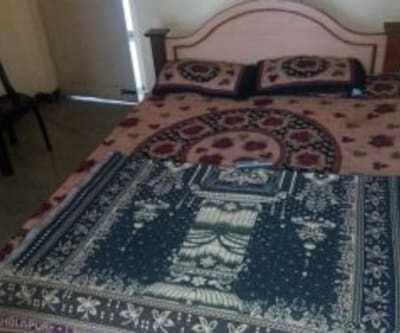 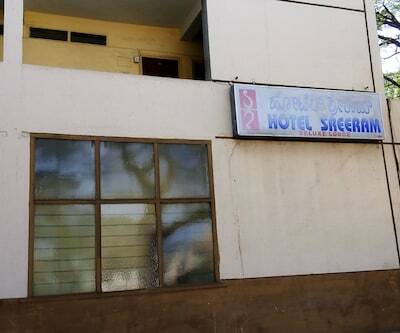 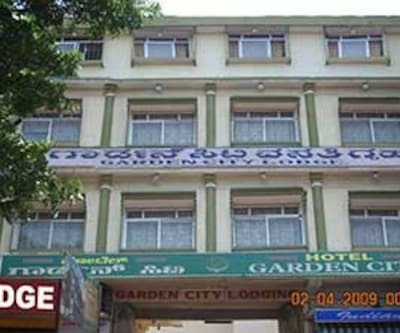 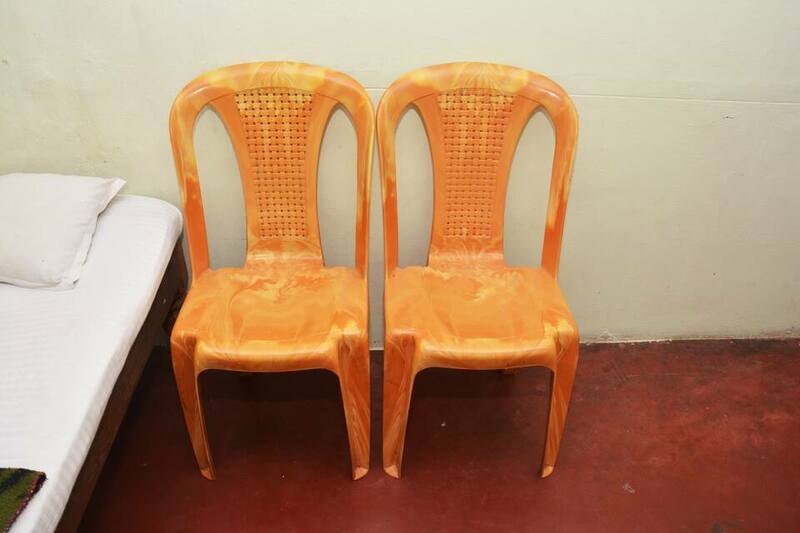 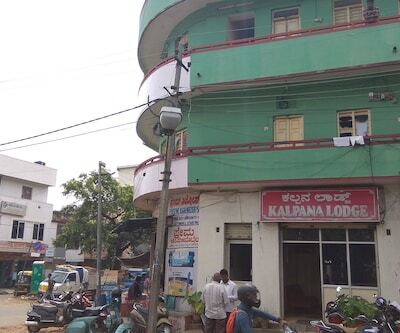 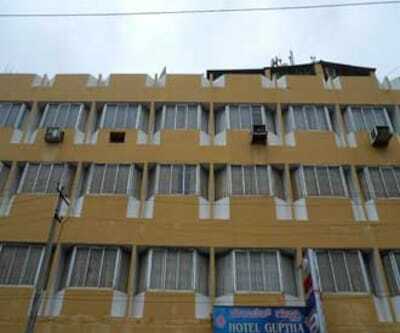 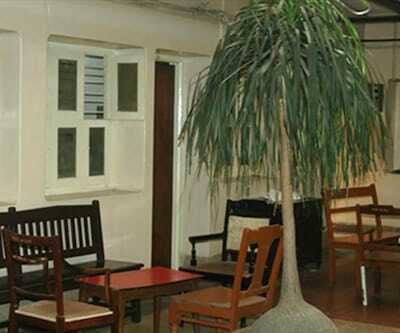 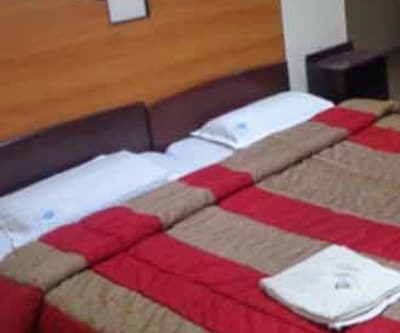 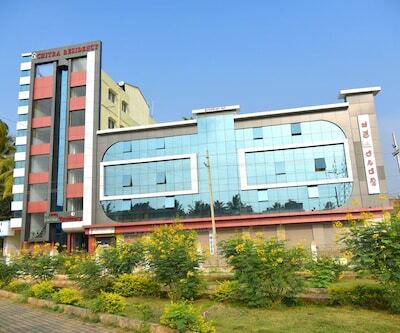 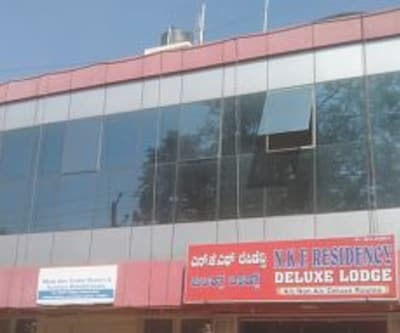 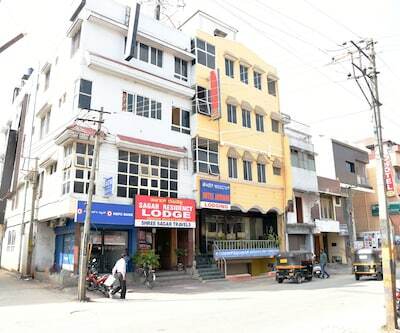 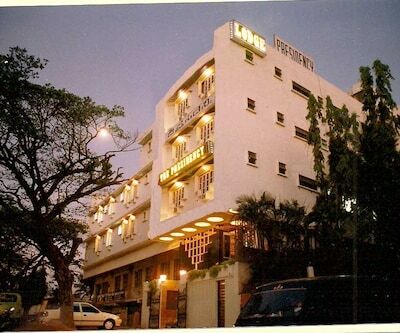 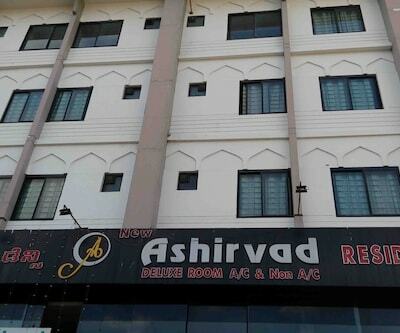 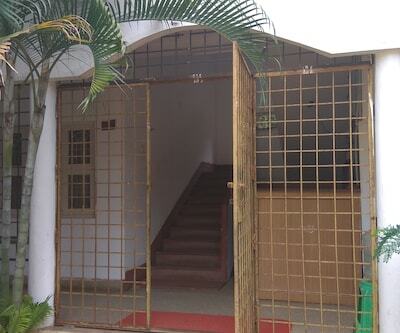 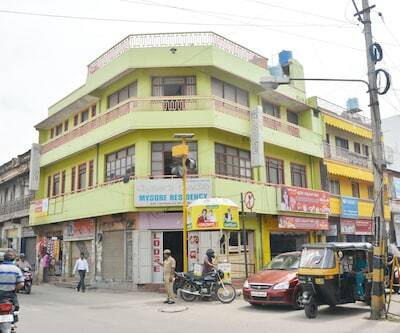 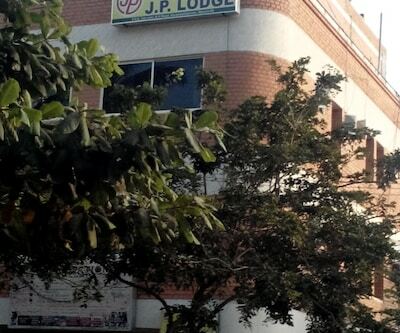 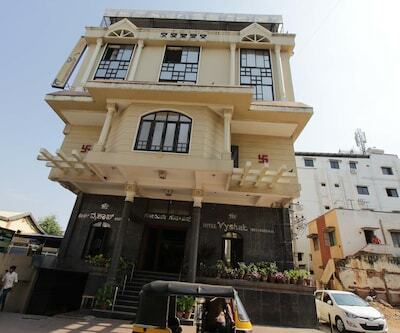 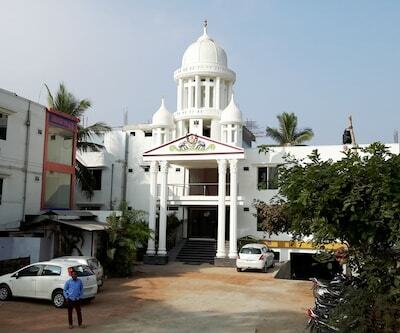 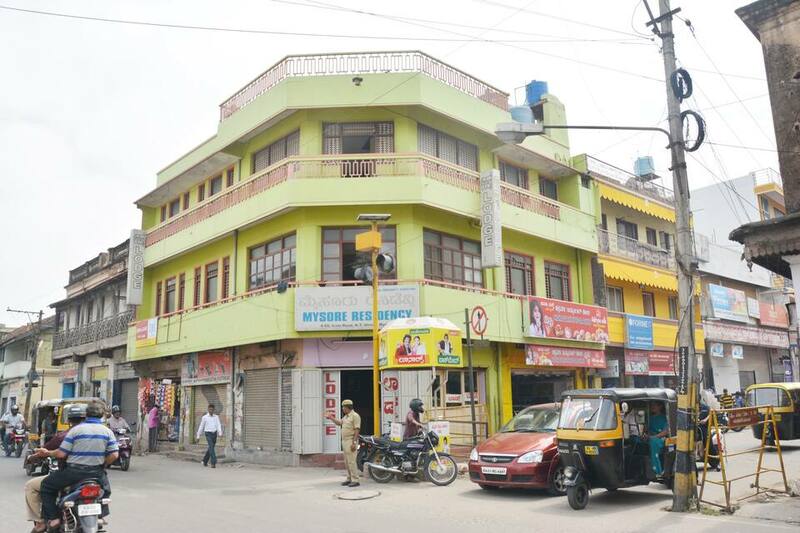 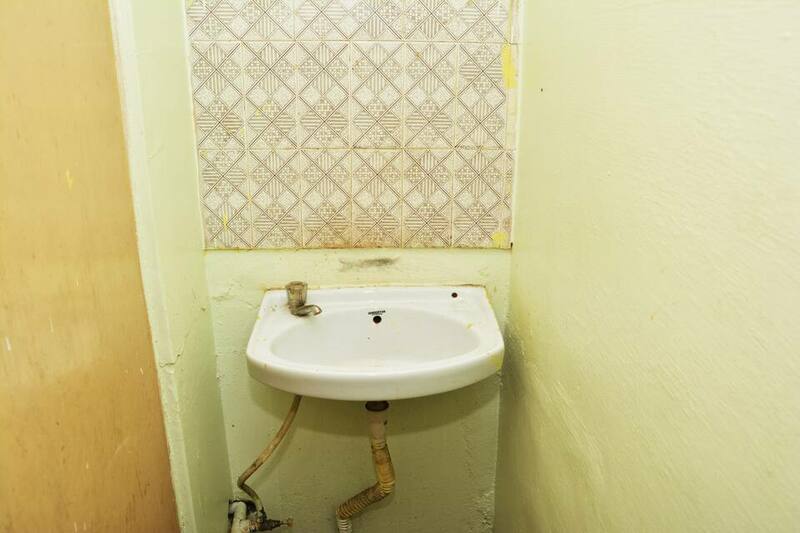 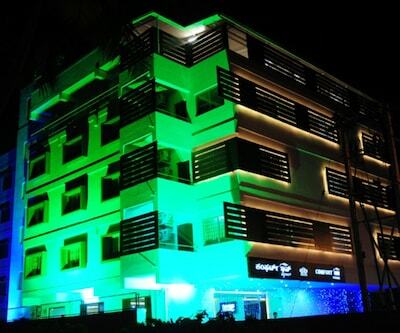 Stay hassle free at Mysore Residency, as this hotel offers backup generator. 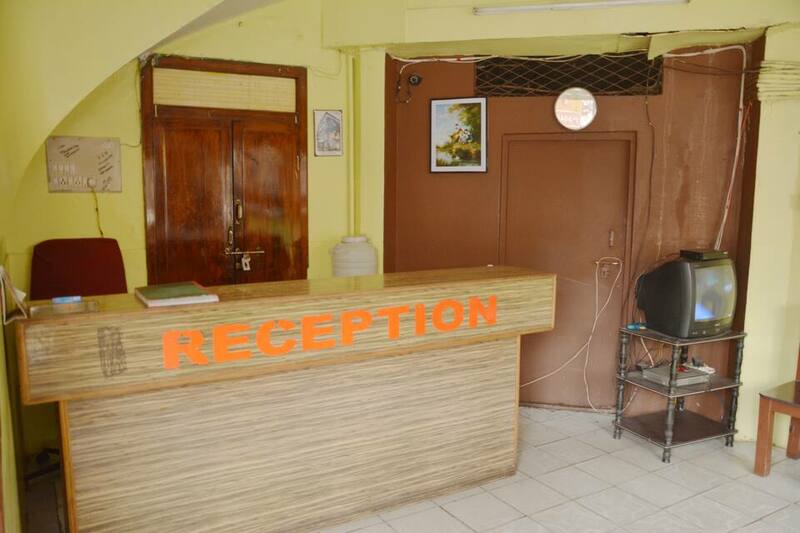 Room service by well-trained polite staff is also available.